The Beatles flee riots in Manila after allegedly snubbing the Presidents wife, Imelda Marcos. They had failed to turn up for a reception held in their honour. Eric Clapton leaves John Mayalls Bluesbreakers to join Jack Bruce and Ginger Baker in Cream. 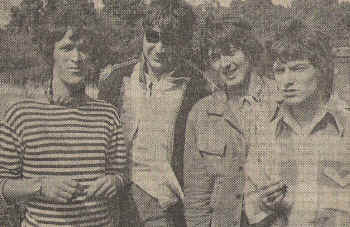 Bassist Eric Haydock is sacked by The Hollies because of his unreliability. Bernie Calvert eventually comes in as replacement. Paul Jones quits Manfred Mann. He is replaced by Michael D'Abo. The Spencer Davis Group film The Ghost Goes Gear. Its all change on the bass player scene. 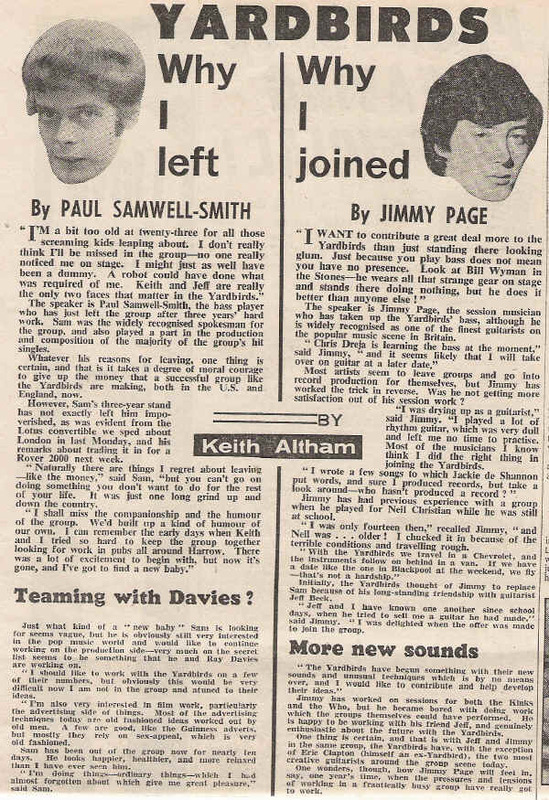 Jimmy Page has replaced Paul Samwell-Smith in The Yardbirds, Rod Clarke is the new man for The Moody Blues and Klaus Voorman decides to join Manfred Mann. Hammersmith College student Cat Stevens is the first artist signed to new Decca offshoot Deram. The 6th National Jazz and Blues Festival takes place at Windsor (29th-31st). 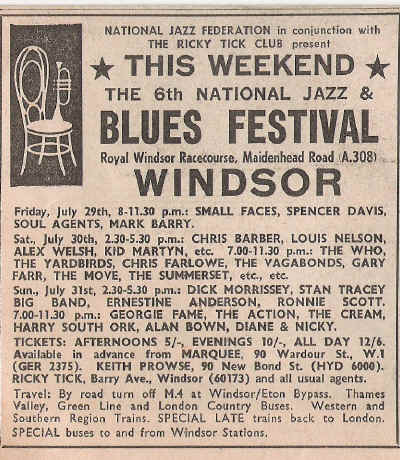 Featured artists include The Who, The Small Faces, Cream, Spencer Davis Group, Chris Farlowe, The Move (who let off distress flares during their act), The Action, The Summer Set and Alan Bown. 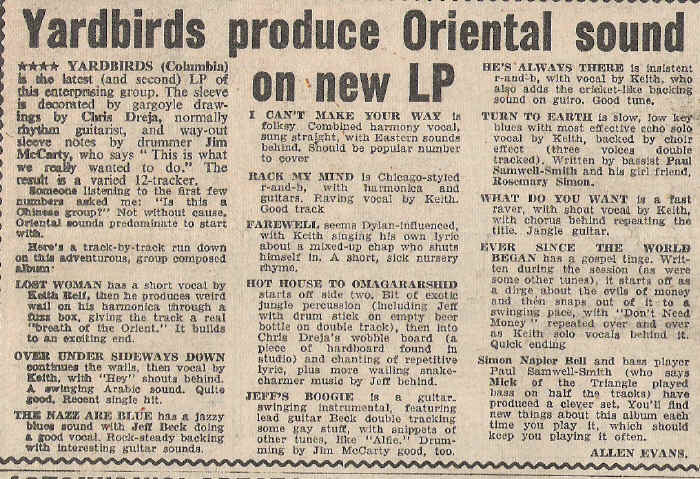 The Yardbirds cancel their appearance owing to Jeff Beck being ill with tonsillitis. The Creation hit the road during the latter part of July, playing Watford (23rd), Stockport (24th), Hastings (28th), Ramsgate (29th) and Maidstone (30th).